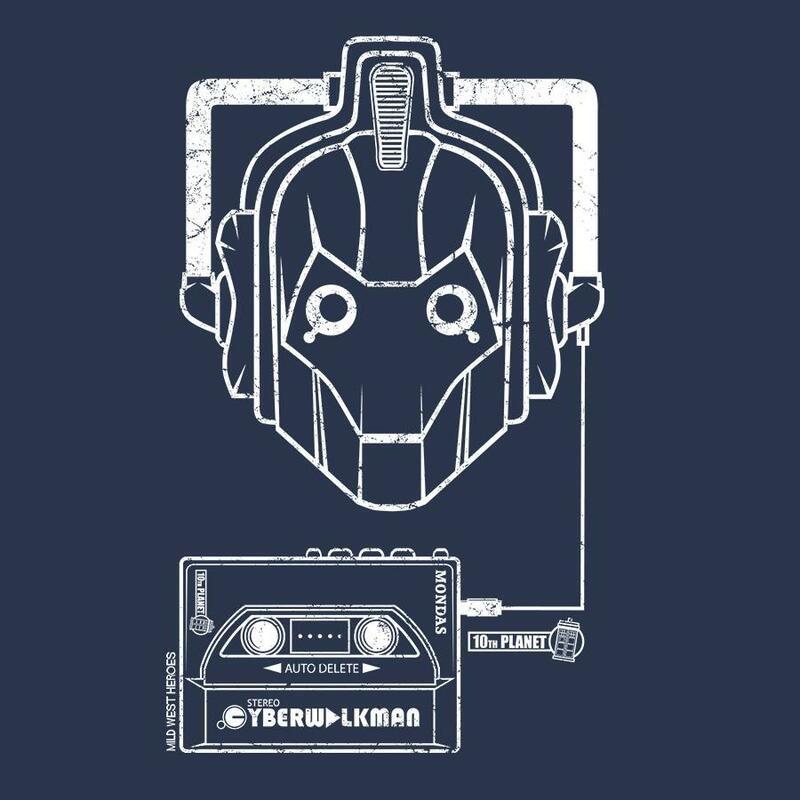 Brand new drops for Dr Who fans and Star Wars fans. 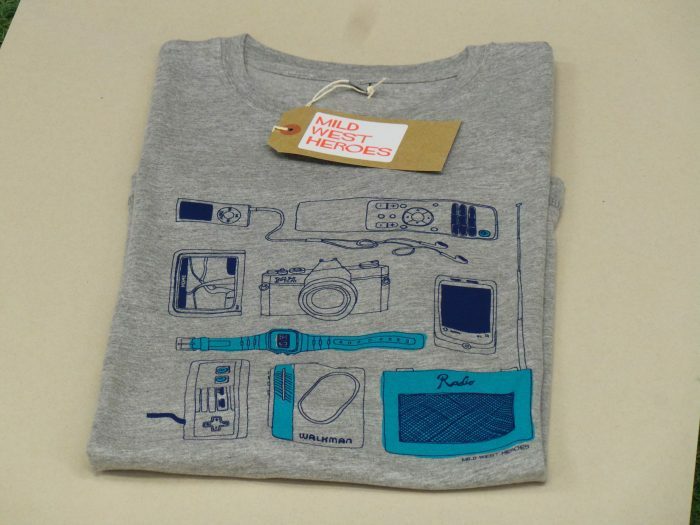 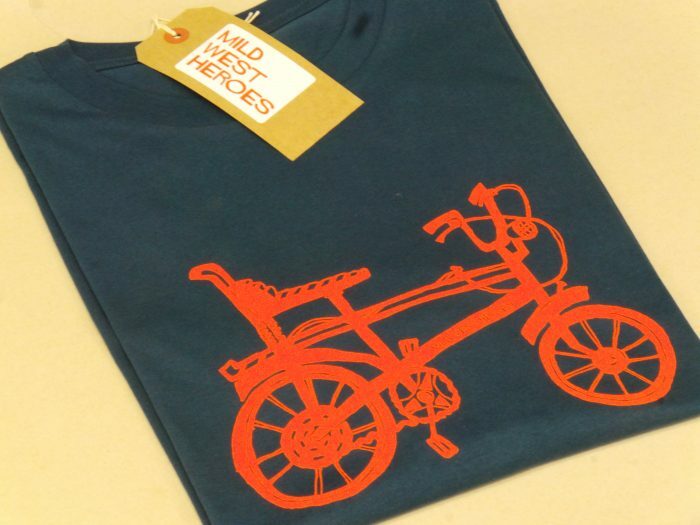 Hand printed in Bristol by Mild West Heroes on Fairtrade organic cotton T shirts. 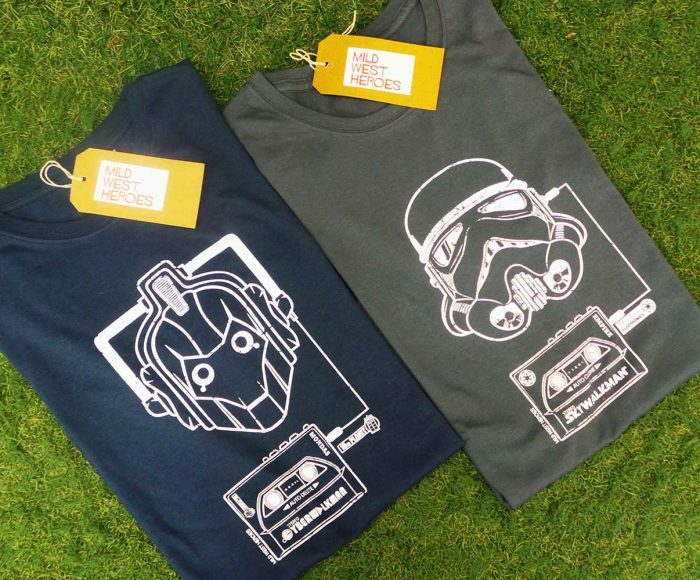 Stormtrooper and Cyberman is available in store OVER HERE! 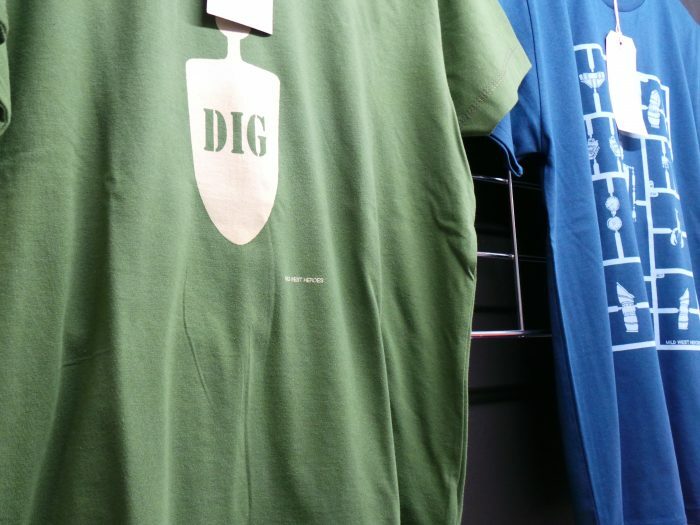 Bob is big, bold and he doesn’t mess about. 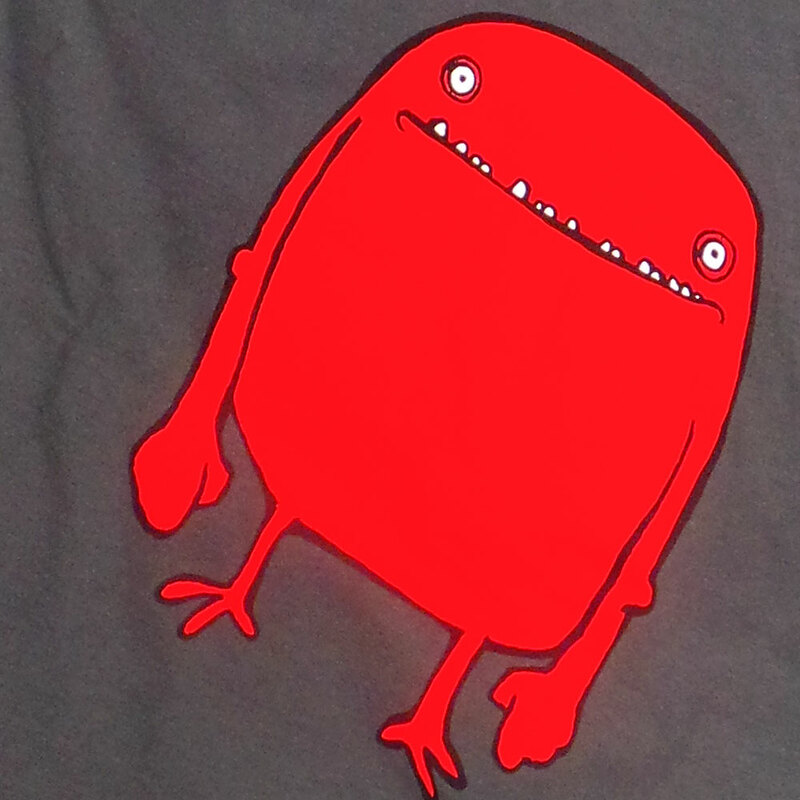 He’s big and red now but one day he might just turn green! 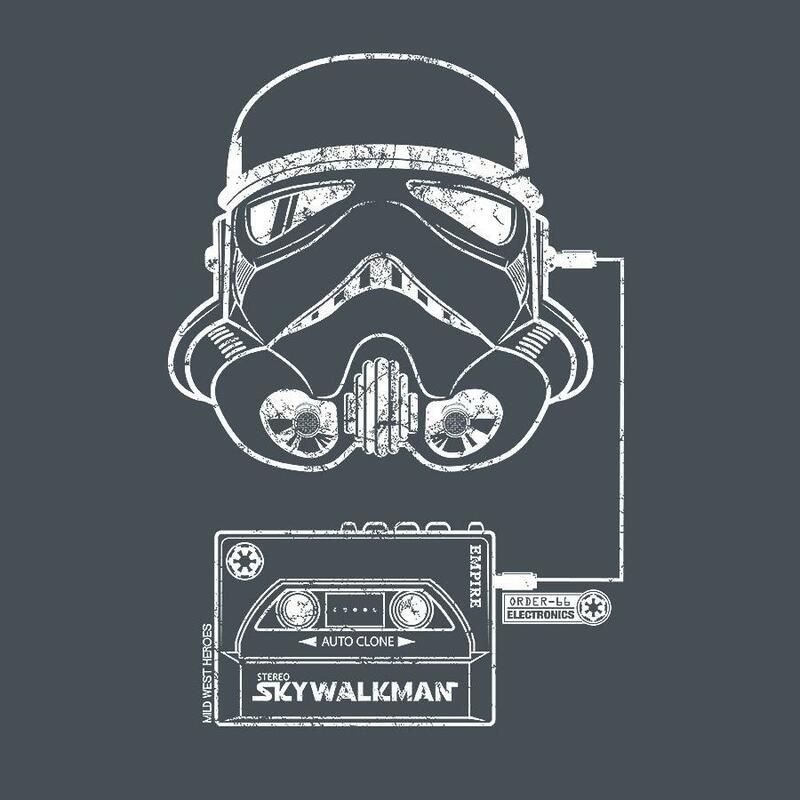 So watch out. 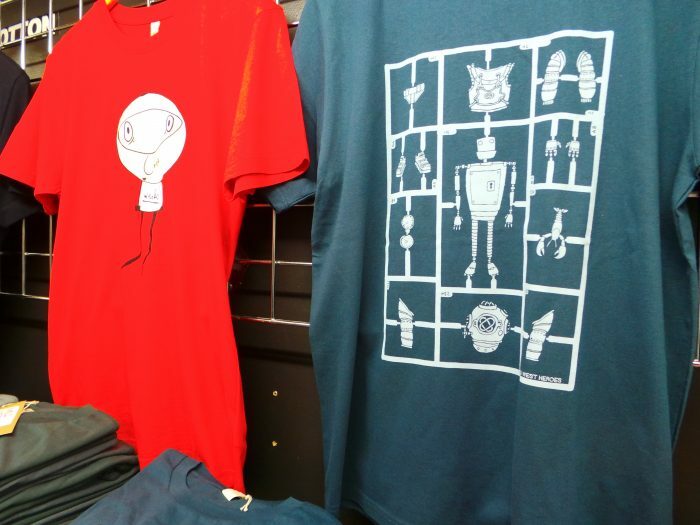 Bob is available in store OVER HERE! 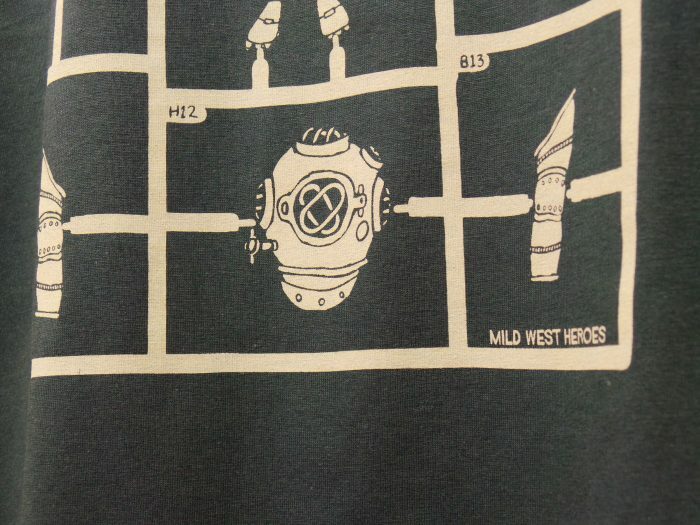 Straight Out of Bristol, Mild West Heroes have been producing a unique range of artists’ graphic T shirts since 2007. 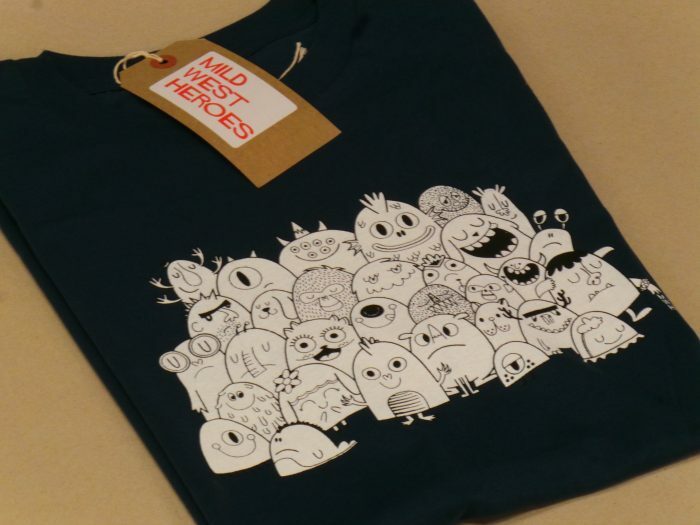 Their T shirts feature work from some of Bristol’s finest graphic artists and illustrators, showcasing each artists’ own style and originality. 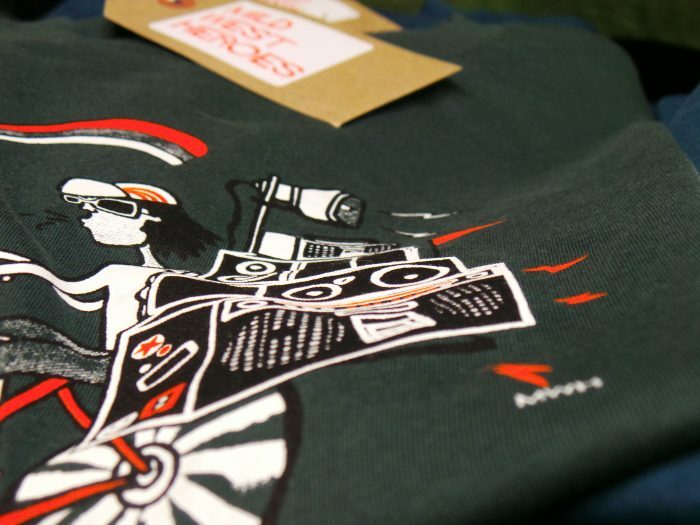 Original T shirt designs by the likes of Andy Council, Peskimo are just a couple of Bristol artists on their list. 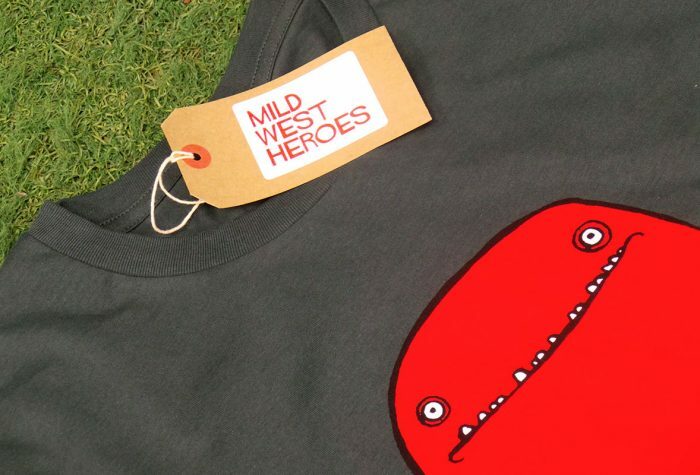 Not only that, Mild West Heroes make sure each original T shirt is hand screen printed on organic T shirts using eco-friendly inks. 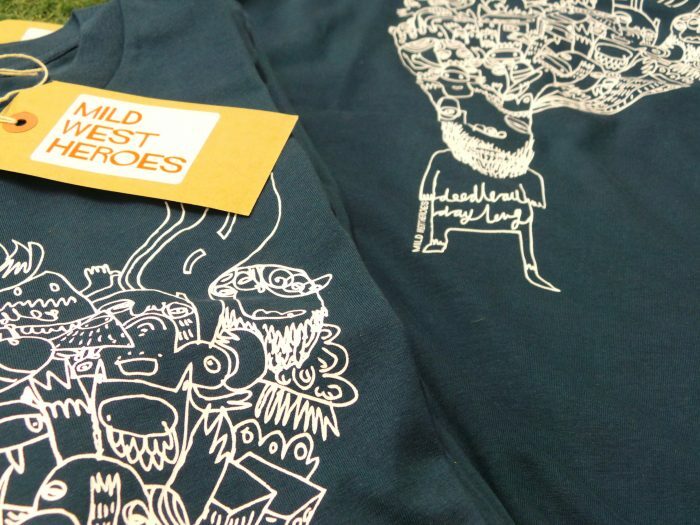 True heroes, Original artists.